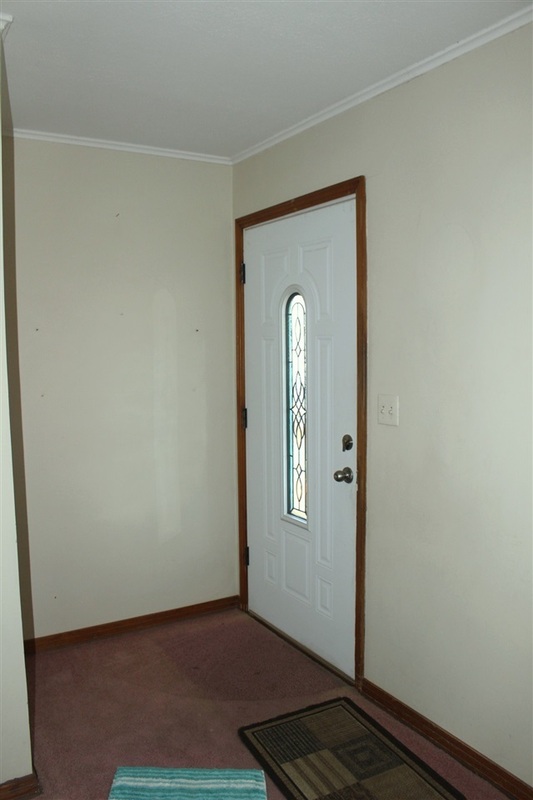 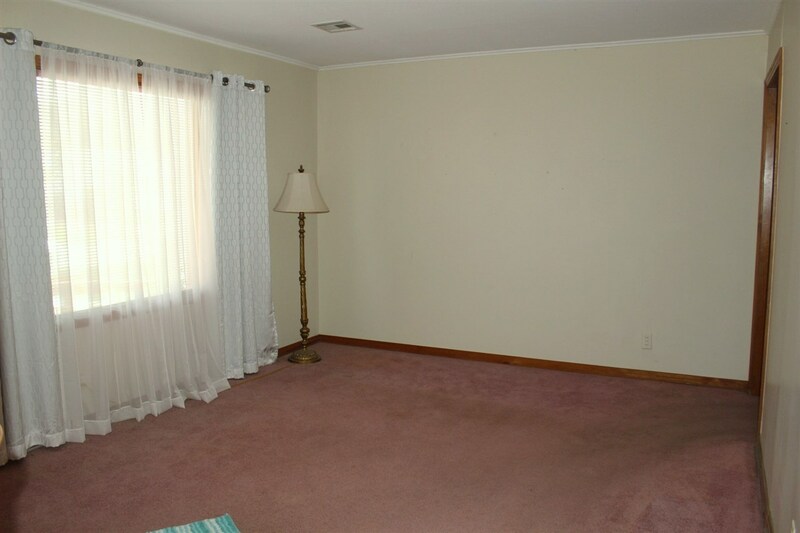 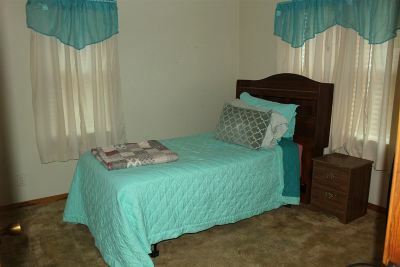 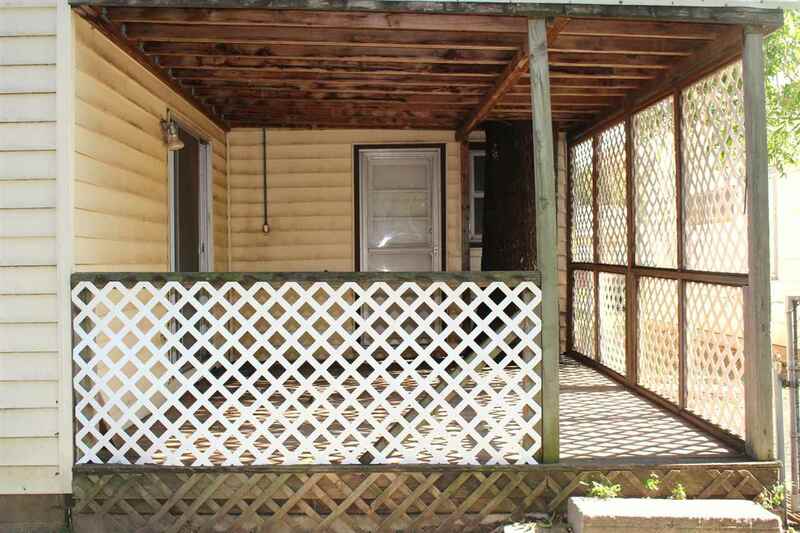 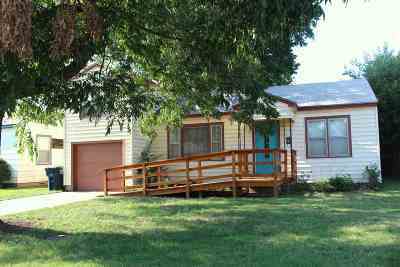 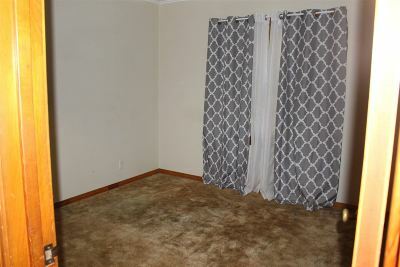 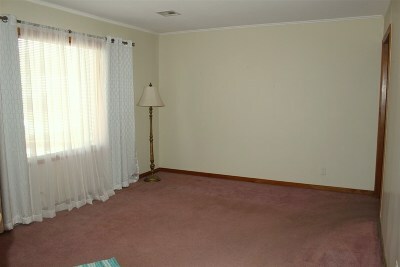 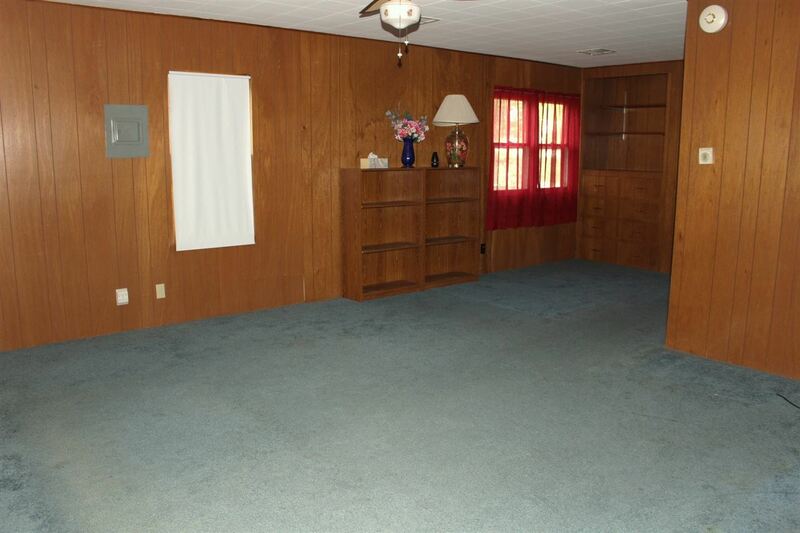 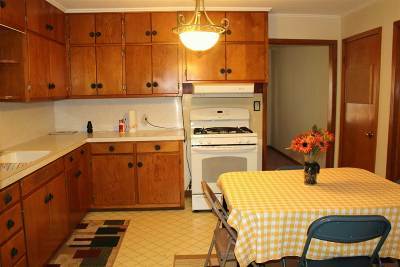 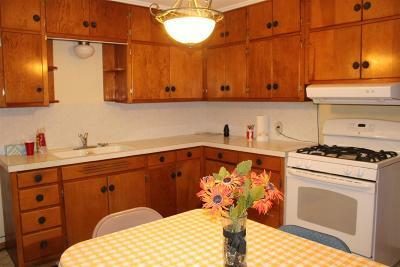 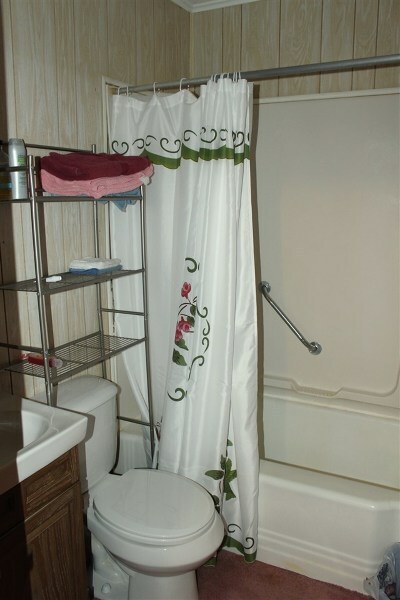 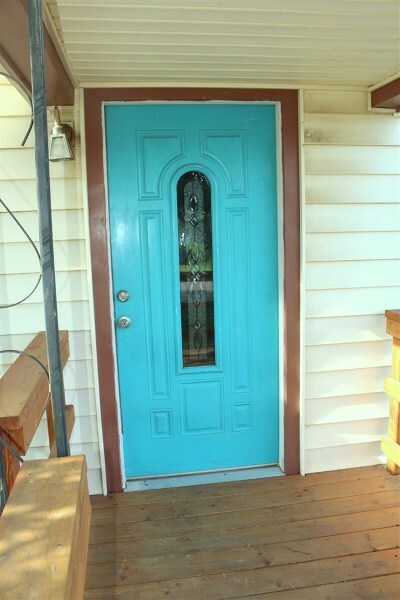 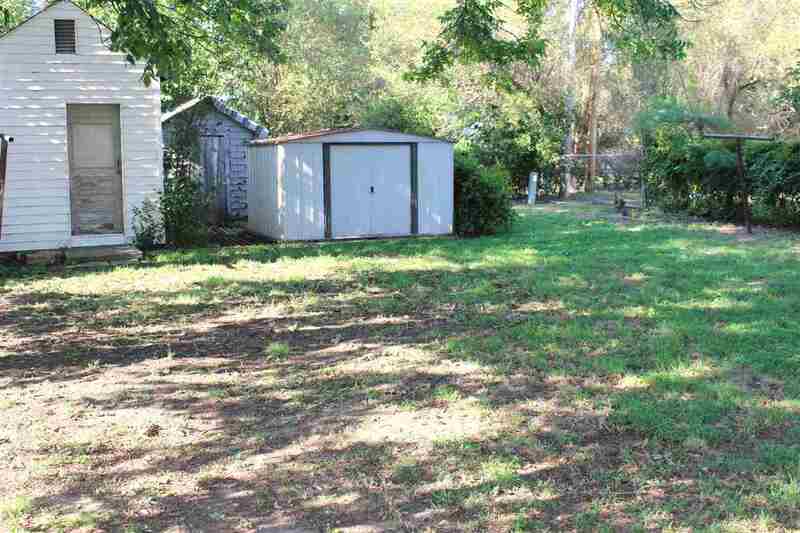 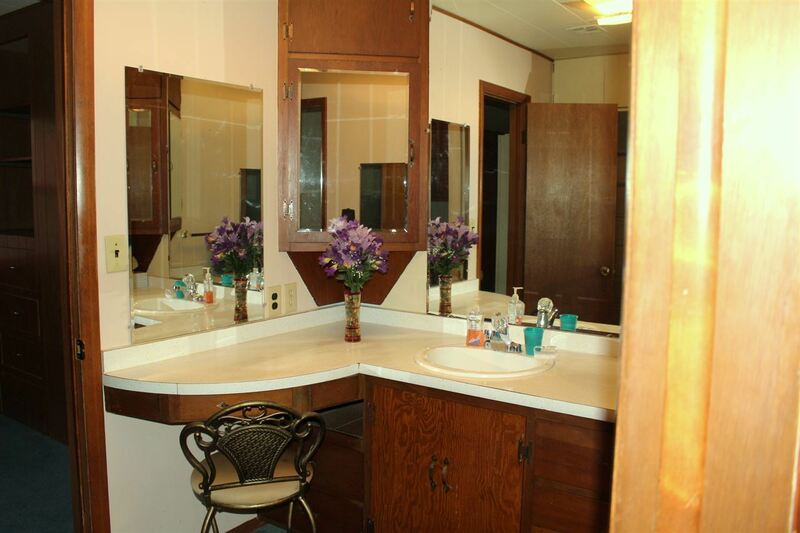 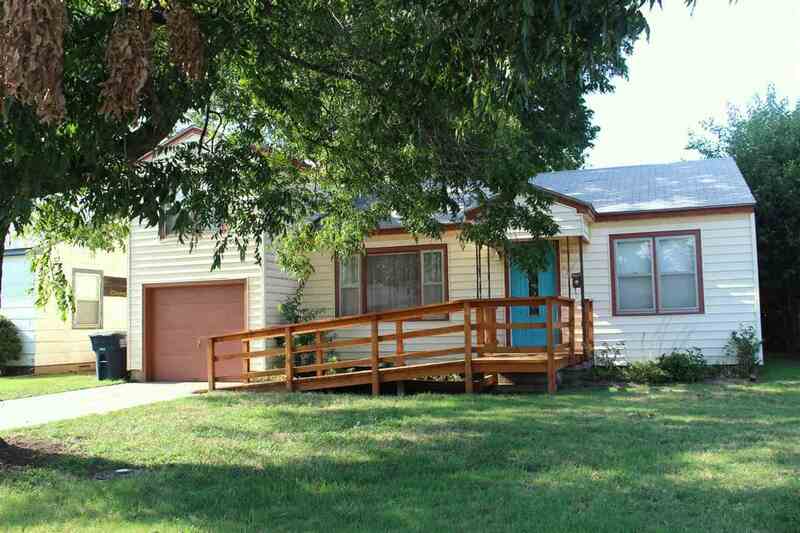 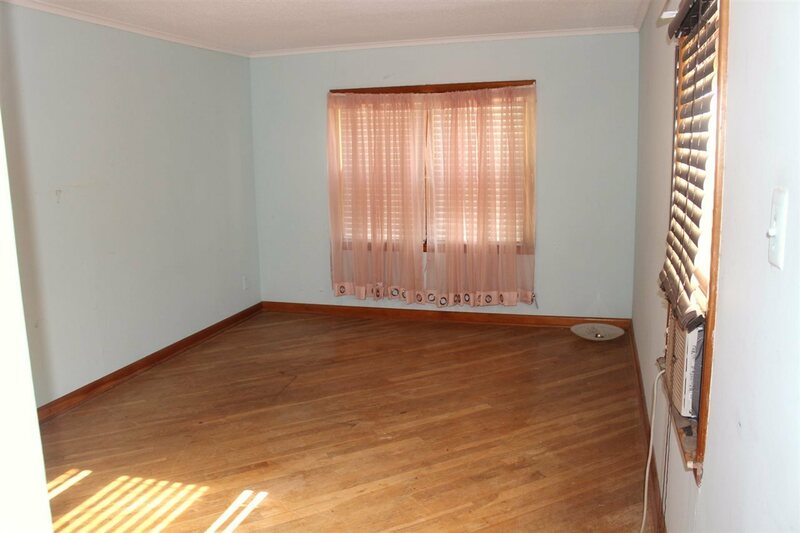 Spacious 3 bedroom 2 bath home has 2 living areas and attached garage. 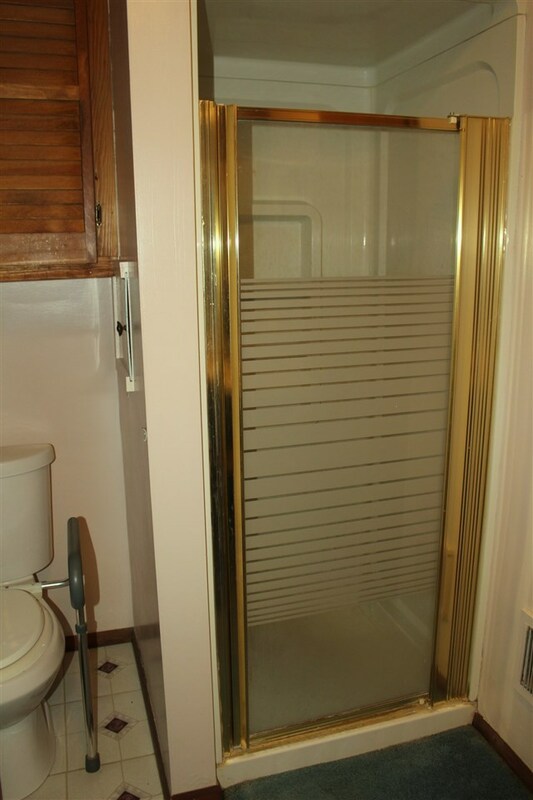 Neat and clean. 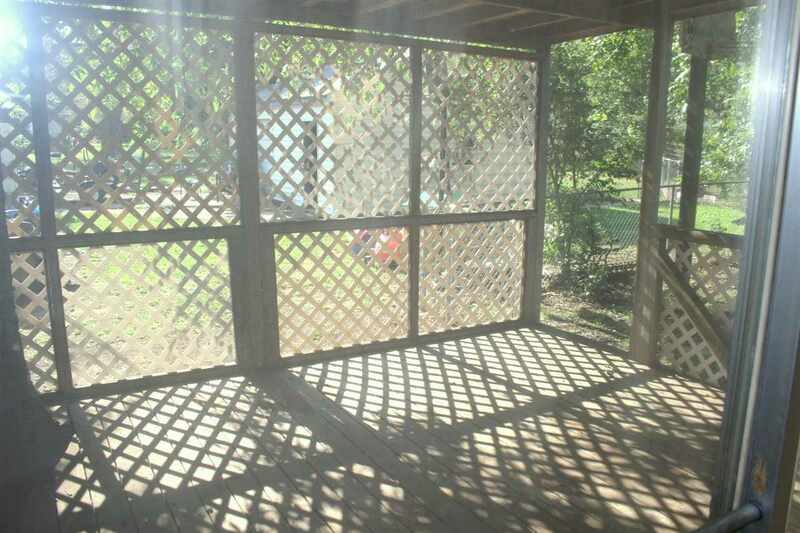 Covered patio and large, fenced yard.